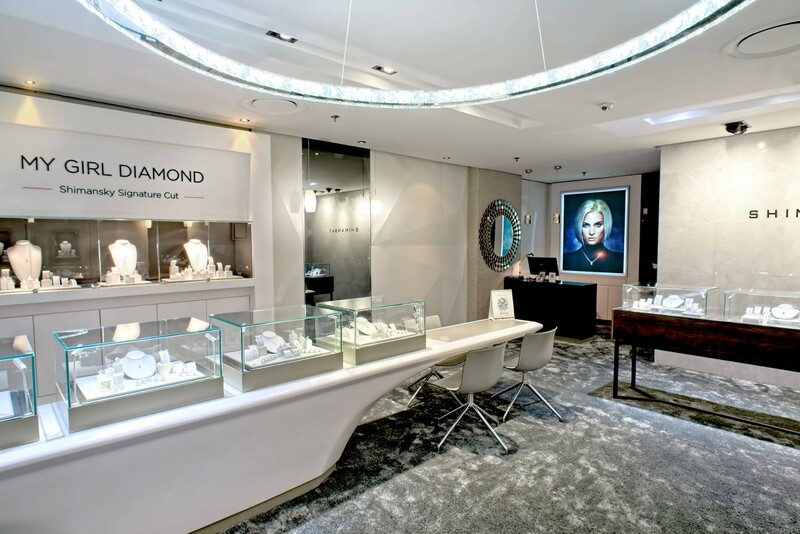 Experience True Brilliance at the new Shimansky Jewellery Store in Nelson Mandela Square. 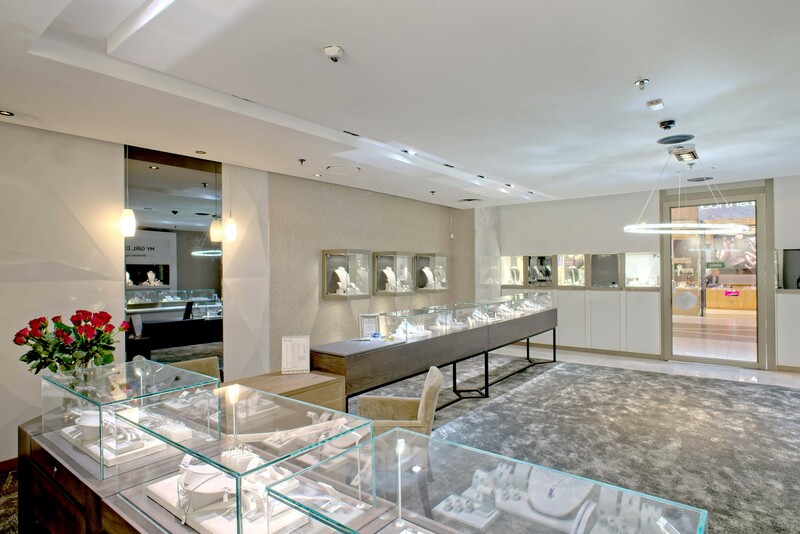 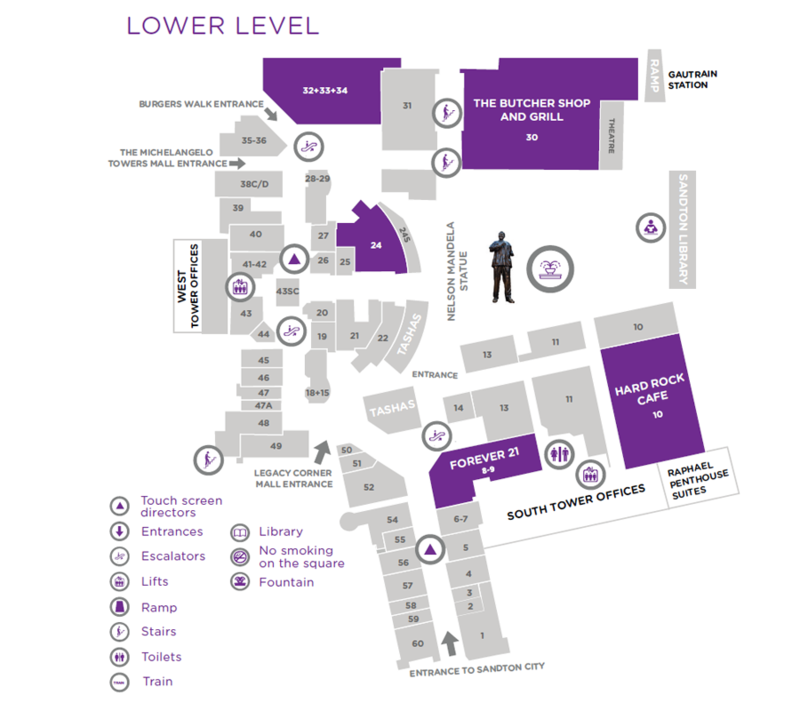 Respected worldwide for superb quality, cutting-edge design and superior workmanship, the Shimansky Sandton Store offers signature diamond and tanzanite jewellery creations extending beyond the classic round brilliant diamond collections. 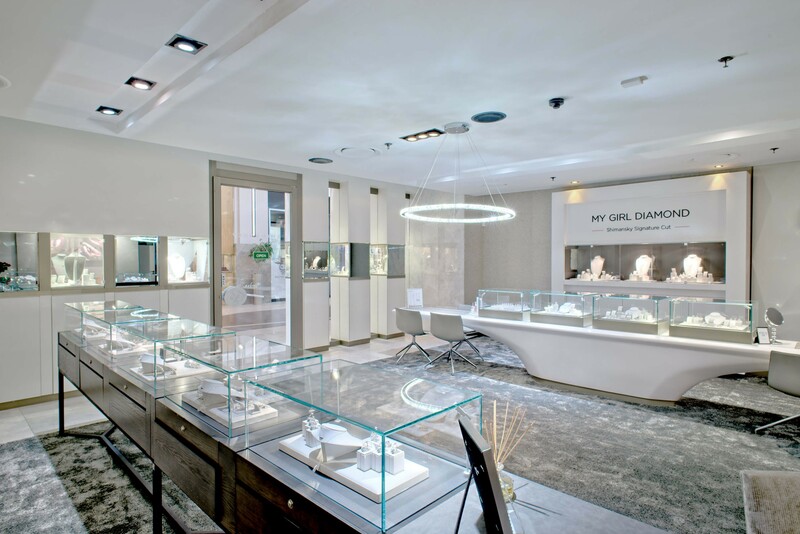 Discover exclusive designer cuts in the Brilliant 10 and My Girl Diamond - a signature Shimansky cut - and exclusive designs in the iconic Millennium Diamond Ring - South Africa's most sought-after diamond engagement ring - the Evolym, Two Hearts, Circle of Love and I Do engagement rings, in addition to beautiful tanzanite and natural fancy colour diamond collections. 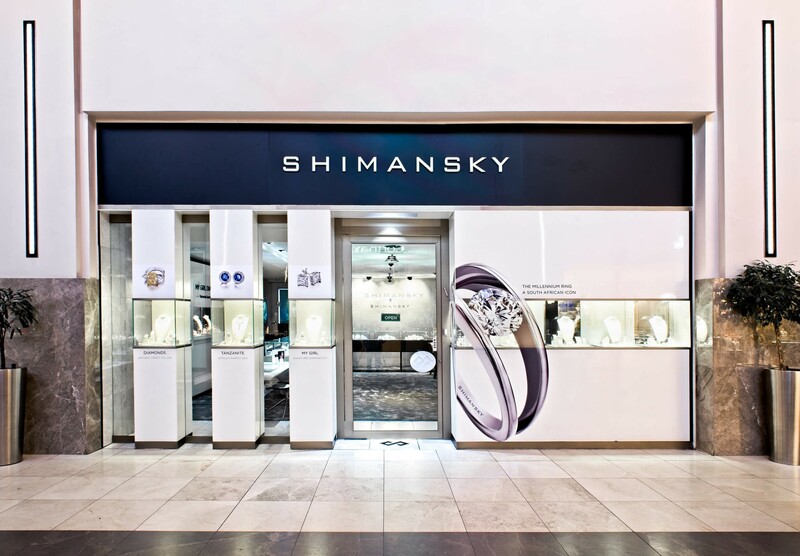 Shimansky understands that the experience of buying fine jewellery should be as uniquely personal as the milestone it celebrates. 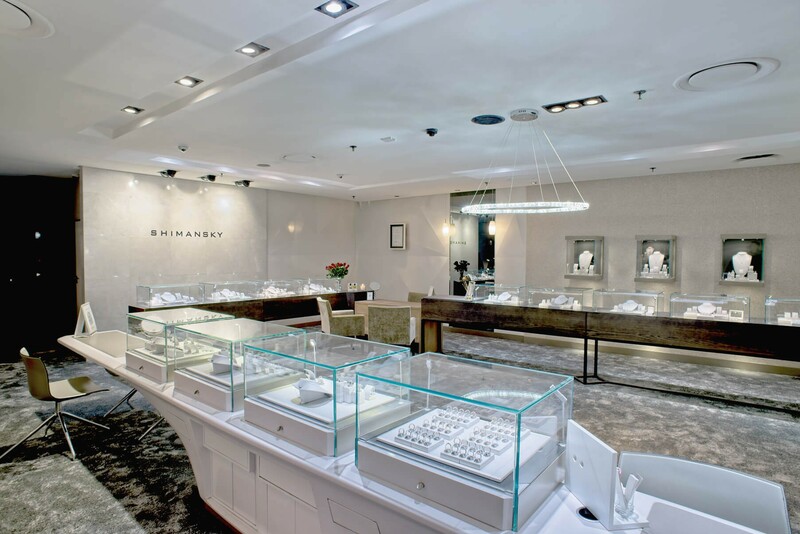 For this reason, they prides themselves on offering an unforgettable jewellery buying experience with unrivalled service and attention to detail.